We found 1 episode of Teaching Python with the tag “makecode”. 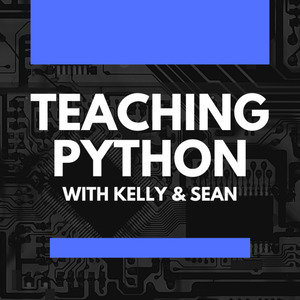 Kelly and Sean are back in this week's episode to talk about the role of coding challenges for student understanding. Coding challenges are teacher-defined coding problems that students tackle individually or in groups with more than one possible solution. The advantages of these challenges compared to passive learning include deeper retention of skills and knowledge, opportunities for social and emotional education, and increased student confidence through subject mastery.